Viewing Guide with Critical Thinking Questions to the documentary IOUSA. Answer Key included. 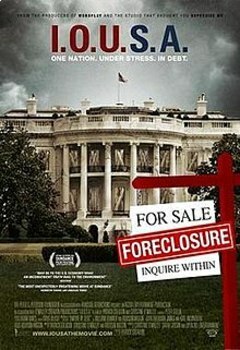 Great film that leads to good class discussion about federal spending. Could be used in an Economics or Financial Literacy class.